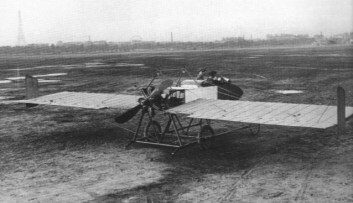 Arnoux’s first biplane, built in 1909, was followed in 1912 by a monoplane. The airfoil section had a reflex camber. Flight tested at Issy-Les-Moulineaux.